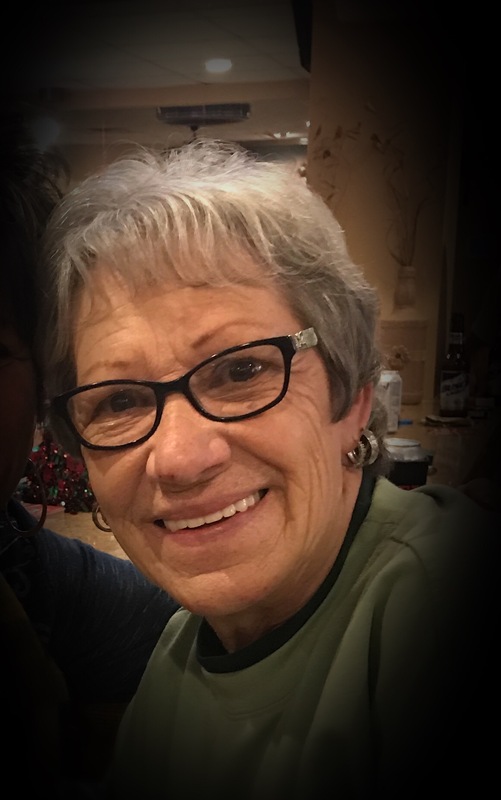 Remembering Kathy A. Rogers | Remembering Kathy A. Rogers | De Soto Obituary Search | Dietrich-Mothershead Funeral Home, Inc. Remembering Kathy A. Rogers | De Soto Obituary Search | Dietrich-Mothershead Funeral Home, Inc.
Kathy Ann Rogers was born August 16, 1951 in Paris, TX. She was the daughter of L.V. “Bud” and Haletha Jo (nee O’Neal) Archibald. 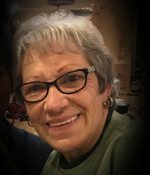 She passed on September 23, 2018 at her residence in De Soto, MO at the age of 67 years. She is survived by her husband, John Rogers, De Soto, MO; two daughters, Darla (Warren) Muzzey, De Soto, MO and Andrea “Annie” (Mike) O’Shea, De Soto, MO; four grandchildren, Kayla, Macie, Marissa, and Payton; one great-grandson, Cooper; siblings, Sherry (Ray) Evans, Paris, TX; Darleen Haverkorn, Paris, TX; and Teri Rae Mackie, Paris, TX. She is preceded in death by her parents; and one sister, Jaree (Danny) Brasher. As an expression of sympathy memorials may be made to St. Rose of Lima Adopt-An-Angel, 504 South 3rd St., De Soto, MO 63020.